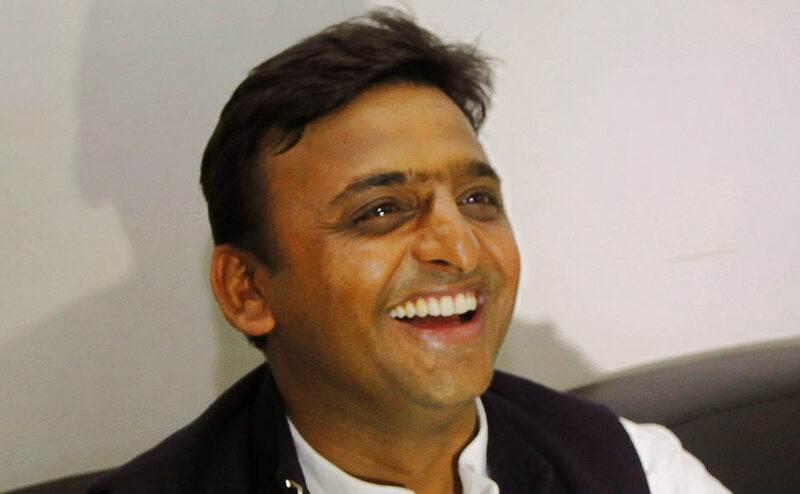 Akhilesh Yadav is an Indian politician and as of March 2012 is the youngest person to hold the office of Chief Minister of the state of Uttar Pradesh. He was elected to the Lok Sabha from Kannauj in by-election of 2000 and retained his seat in the 2004 and 2009 general elections. Akhilesh Yadav was born on Jul 1st, 1973 to Mulayam Singh Yadav and Malti Devi on 1 July 1973 in Saifai village, Etawah district, India. He studied at Dholpur Military School in Dholpur, Rajasthan and subsequently was awarded a degree in environmental engineering while studying in Mysore. He went to Australia to study for a master's degree in the same subject. Akhilesh Yadav gives credit to Janeshwar Mishra who intiated him to join politics. 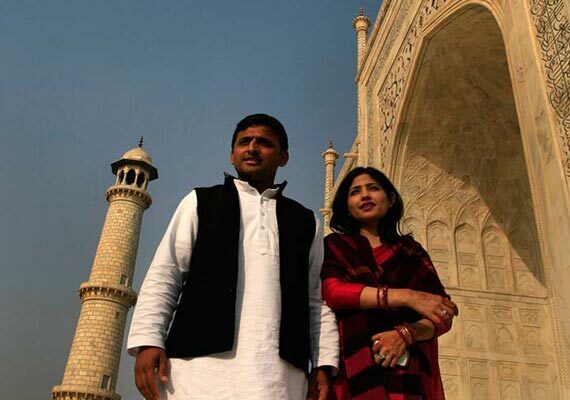 Like poles repel, opposite poles attract is a simple law of science which is pretty much evident in this love saga of Uttar Pradesh chief minister Akhilesh Yadav and his wife Dimple Yadav. Sometime in the late 90s, Akhilesh Yadav fell in love. He was the 25-year-old football enthusiast, just back from Australia; and she was a 21-year-old Thakur girl from the hills in Uttarakhand, with a penchant for horse-riding. She was a quiet, talented painter, he the Metallica-loving youth. It could not have been what either had planned, but a whirlwind romance followed, ending in a lavish, star-studded wedding in November 1999. Nearly 13 years have passed, and three children - Aditi, Tina and Arjun (they are twins) - have followed, but the sparks, those who know the couple closely say, are still visible. On the face of it, there's not too much the couple has in common. She is the second of three daughters of retired Indian Army Col SC Rawat. He is the down-to-earth , affable politician son of Mulayam Singh Yadav . Born in Pune, Dimple grew up adjusting to new places, situations and environments . Moving with her family, to places like the Andaman and Nicobar Islands, Bhatinda, Bareilly and Lucknow, developing a passion for horse-riding in the cantonment school, finishing her graduation, and hoping, one day, to join a big "company" . Politics, too, was never on the agenda. It could not have been more different for Akhilesh, a tree-loving environmental engineer , who has politics in his genes. Close family sources, though, say there could barely be a better match. "They laugh a lot in each others' company. When they are together, they scarcely need any other company . Akhilesh and Dimple fell for each other. They were so much head over heels in love with each other that Akhilesh went against all odds to convince his father who was reluctant towards the match. 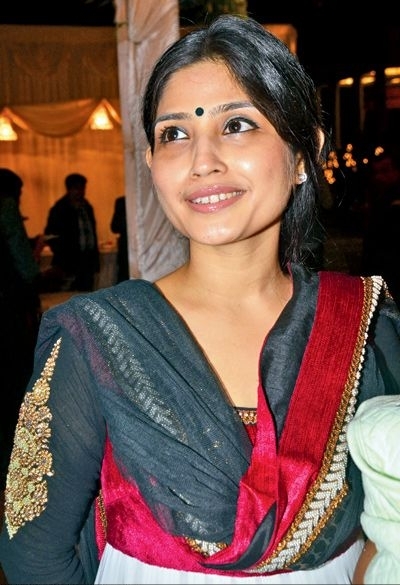 Akhilesh became the youngest chief minister to take office making Dimple the first lady of the state. Being a socialist Bahu, Dimple indeed has been out and out in support of her husband. She not only efficiently took over Akhilesh’s household but has also made public appearances with Akhilesh during his rallies. 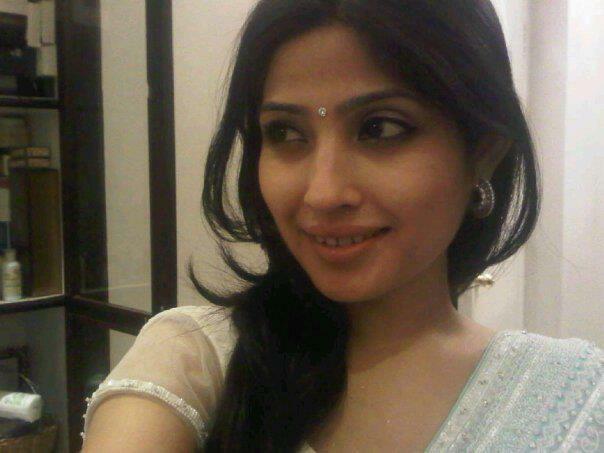 She was the most active participant in making arrangements during Akhilesh’s election campaigns. The strength of their relationship has been distinct. 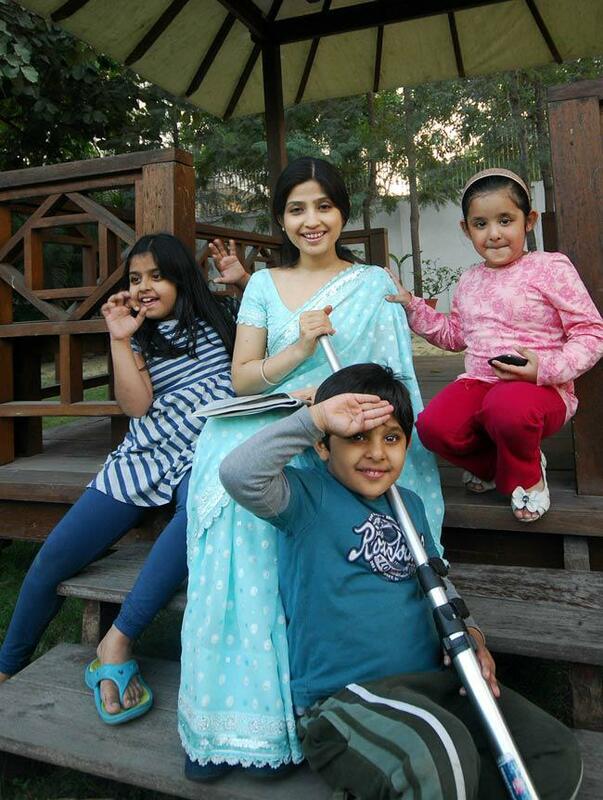 Akhilesh is a family man. 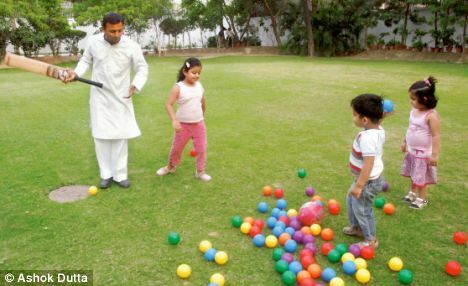 Even after taking over as the Chief Minister of Uttar Pradesh, he manages to take time out of his busy schedule for his family. Unlike common love marriages, their love has not lost its fragrance.